Surviving the Hangover: Release Week + Bestseller Lists! 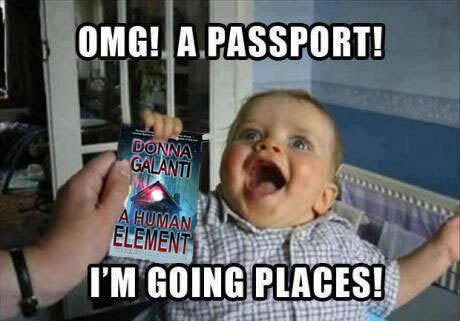 What an amazing week it’s been with the first week of A Human Element‘s re-release! It hit not one, but TWO, bestseller lists on Amazon and in TWO countries! In the U.S. hit #25 in paranormal suspense Kindle books and #82 in science fiction adventure Kindle books. In Canada hit #36 in science fiction adventure Kindle books and #48 in ALL science fiction adventure books. A bestselling book with my publisher, Imajin Books, for July! I got my print copy! We also sure had some fun over at my Facebook launch party where we chatted it up with fabulous guests like New York Times bestselling author Allison Brennan, Kathryn Ramsland, the biographer of Anne Rice AND Dean Koontz, award winning author Nancy Bilyeau, and my publisher and bestselling author, Cheryl Kaye Tardif. And folks won cool prizes! 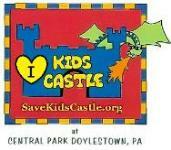 Check out the party link with fun conversation here. 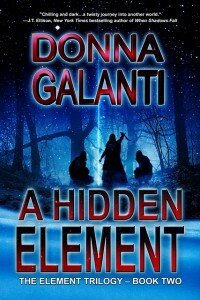 Save the date for the Facebook launch party for book 2 in the Element Trilogy, A Hidden Element, release day August 28th. Last week’s party was a whirlwind and this was me afterward. LOL! I’m was also so thrilled to get two more five-star reviews this week now totaling 37 five-star reviews! 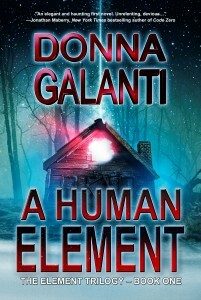 One lovely reader called it an “engrossing read” and said “I started reading Donna Galanti’s A Human Element yesterday at lunch time and literally could not put it down until I finished it with my head on the pillow.” Full review. Another reader called it “stellar” and “It was so easy to connect ventolin with the characters and root for them as they struggled.” Full review. It’s also bittersweet that my mom is not here to share this excitement with me. She was the first person I told the story idea to for A Human Element seventeen years ago. I wrote two chapters and shelved it for a decade and my mom’s death spurred me on to finish it – for her, for me. She was my biggest champion and now I guess I’ll have to be my own champion through her spirit. She would say “You’re going places!” I hope reading takes you to wonderful places, like it does for me. Are YOU going places too? I was also profiled over at The Examiner this week on how a writer is born, how my debut novel grew out of grief, and how I struggle in my writing. Check it out! 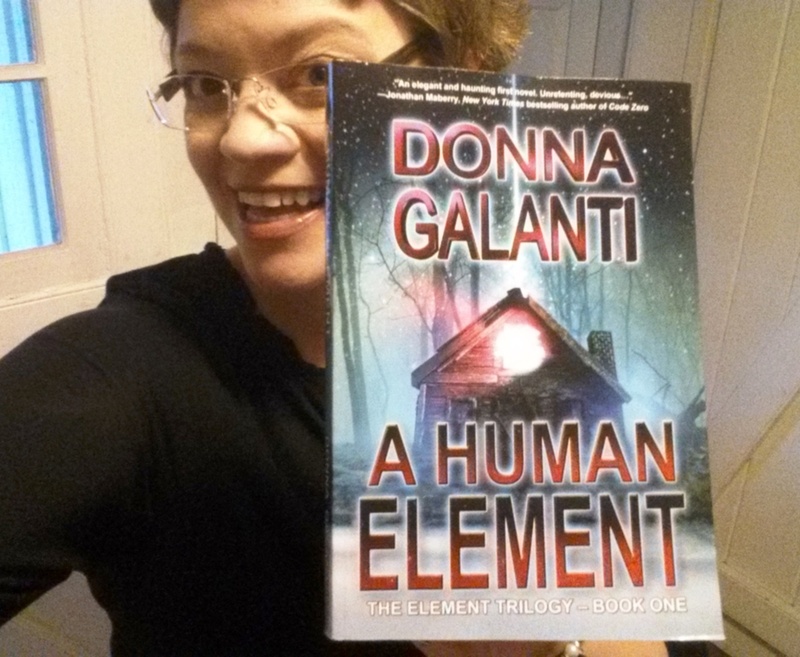 And so, thank you everyone for sharing in my excitement this week and spreading the news about the re-release of A Human Element! 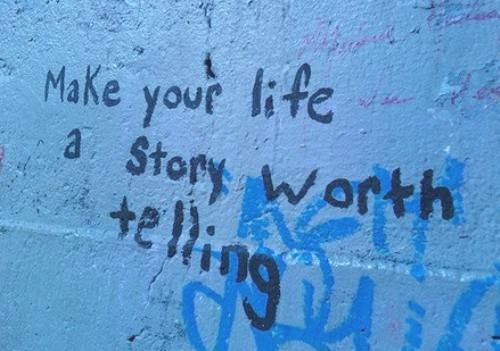 I hope you’re making your life a story worth telling too! How exciting! Can’t wait to read the profile. I’m sorry that your mom isn’t here to share in your celebration, yet how wonderful that she heard about it first. Dana, thanks for the excitement! 🙂 Yes, it is special to know my mom heard about it first and it’s been created and is still “out there” after all these years. Congrats for the release success, Donna! And I do love your new blog banner. Hi Catherine! Thanks and that is courtesy of my awesome graphics savvy hubby – and he also did this website and my children’s books website. I told him someday he’d get more than ironed shirts and hot dinner for pay. LOL!